Can you imagine the doors that would open if other people promoted you to their audience and personally endorsed you? 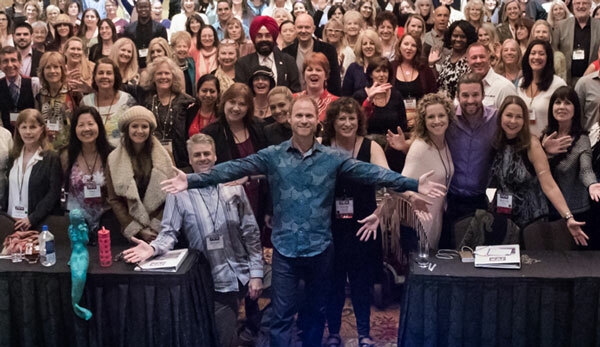 Well, I can tell you from first hand experience, that kind of exposure and expert positioning is a complete game changer and can dramatically transform your business, impact and income forever. Here’s a brand new Action Guide you can download for free that walks you through 5 simple steps to get known and in front of a boat load of potential coaching clients and customers fast. I recommend you download it STAT! This is the #1 fastest, fun and least expensive way to grow a huge following, get clients and make a big impact with your work. Download the free Action Guide and discover the strategy now!